What does the book of Genesis say about life’s meaning? Why are we here? What is my purpose? Who are the two Adams? Ken Ham answers these questions and more in this new 24-page booklet. What does the book of Genesis say about life’s meaning? Why are we here? What is my purpose? 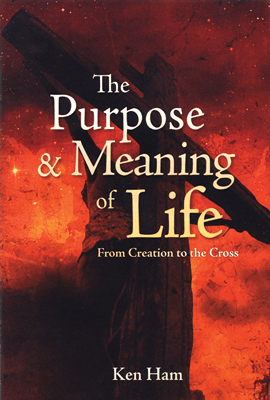 Ken Ham answers these questions and more in this new 24-page booklet. Beginning with the creation account in Genesis and the origin of sin, this booklet reveals the identities of the two “Adams” and points to Jesus’ death on the cross as the finishing work to restore us to a right relationship with our Creator. 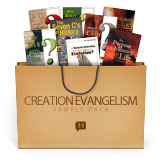 An excellent evangelism tool!